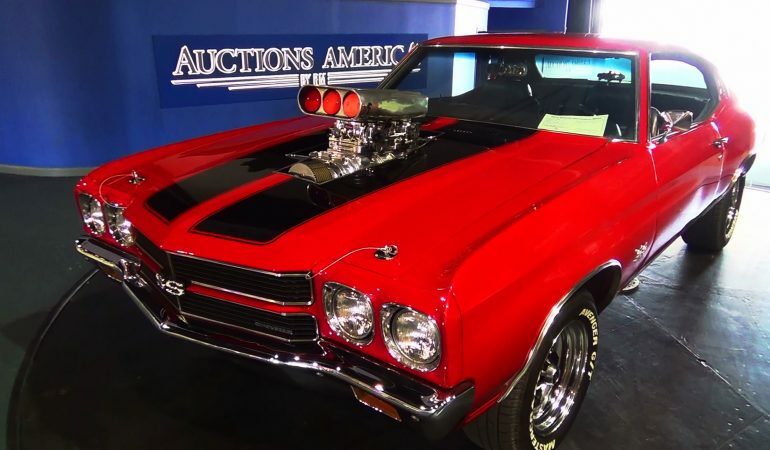 Get A Look At This Stunning 1970 Chevelle SS At The Traveling Charity Road Show! In this video we meet up with ScottieDTV at the 2014 Traveling Charity Road Show where he has his eye fixed on a stunning 1970 Chevelle SS. The owner, Carl bought this beauty right after he got out of Vietnam and we are assuming this car looks just as good if not better than when he bought it! It is amazing hearing about a gorgeous hot rod and it’s owner who have been together from the beginning. Click the video below to get the full background on this vintage beauty!